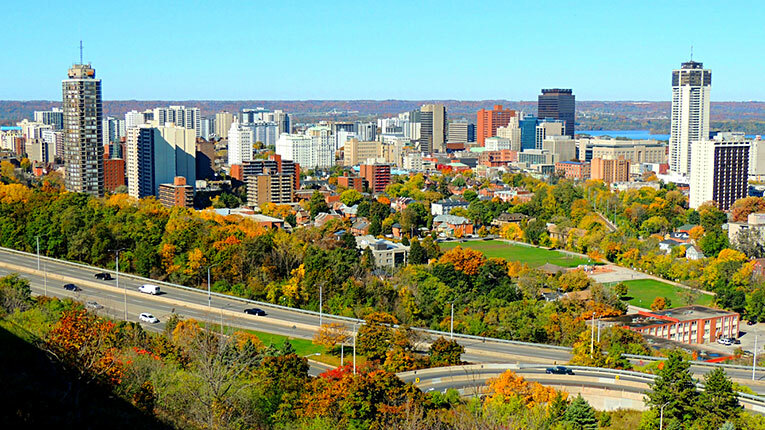 Looking To Buy A Property In The Hamilton Centre Area? 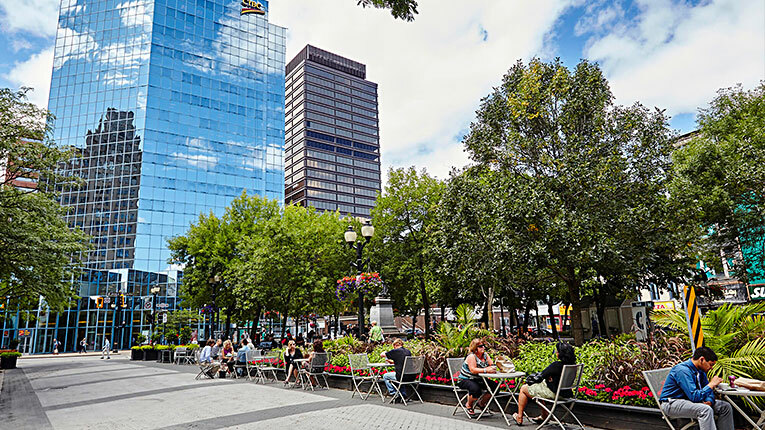 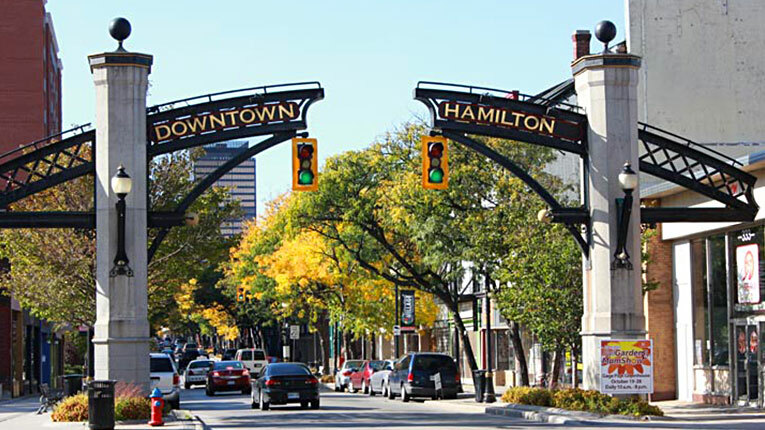 Hamilton Centre is known as the heart of Hamilton, being the core for arts, entertainment, food, shopping, and business. 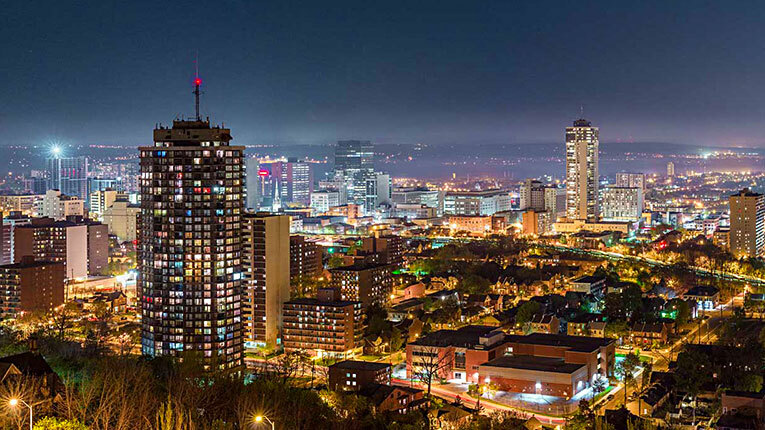 The First Ontario Centre houses a variety of concerts and sporting events each year, while the modern performing-arts center Theatre Aquarius showcases a variety of plays year round. 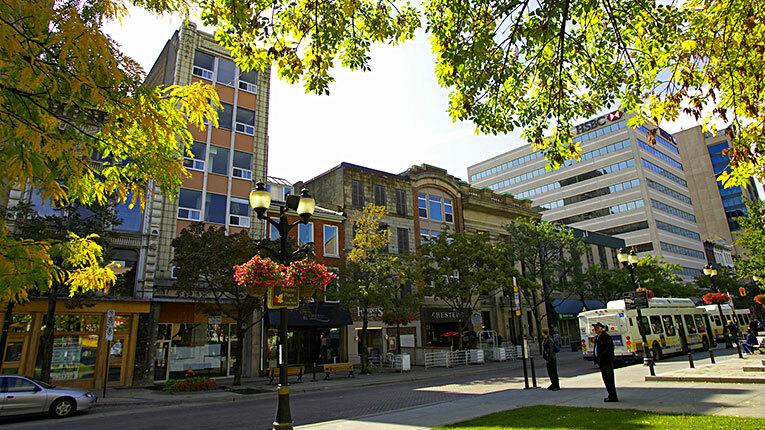 The Art Gallery of Hamilton is always expanding its exhibits, and is one of the oldest public art galleries in Canada.